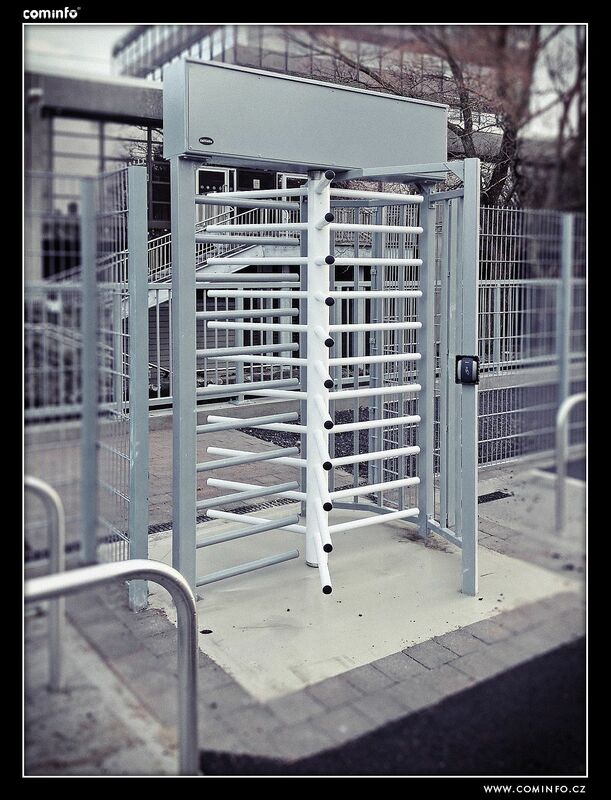 Advance Systems were selected to supply and install Turnstiles for Pedestrian & Bicycle access to the parking area. 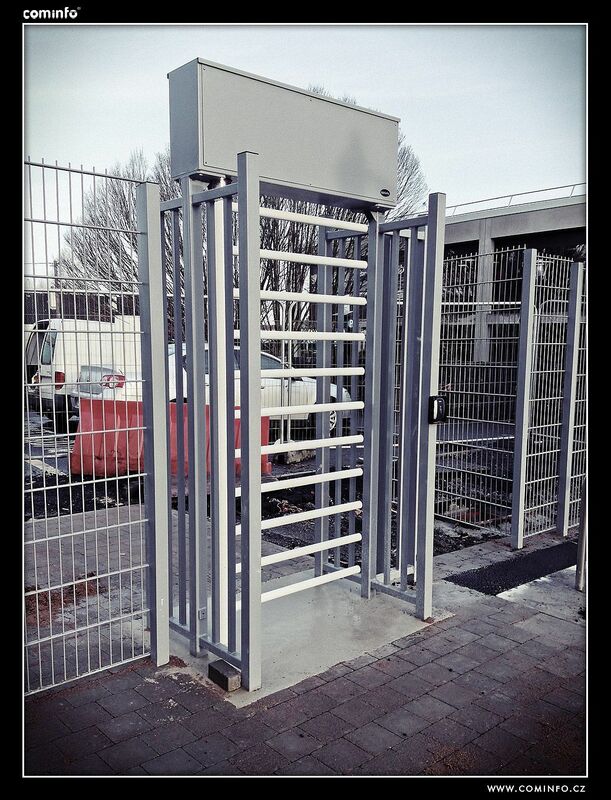 Working with main contactor Glenman Construction 4nr ERA Gate’s were installed with 2 at both ends of the park. 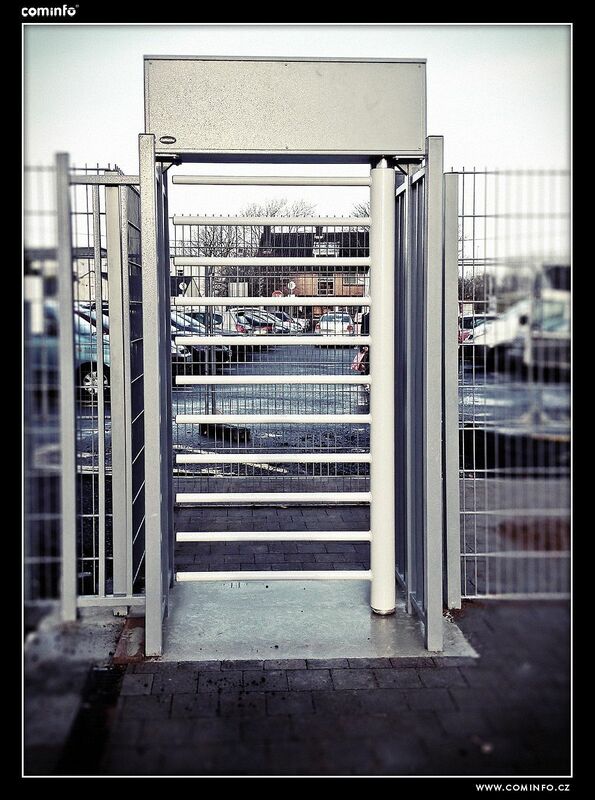 This allows users to enter and exit with bicycles at designated points. 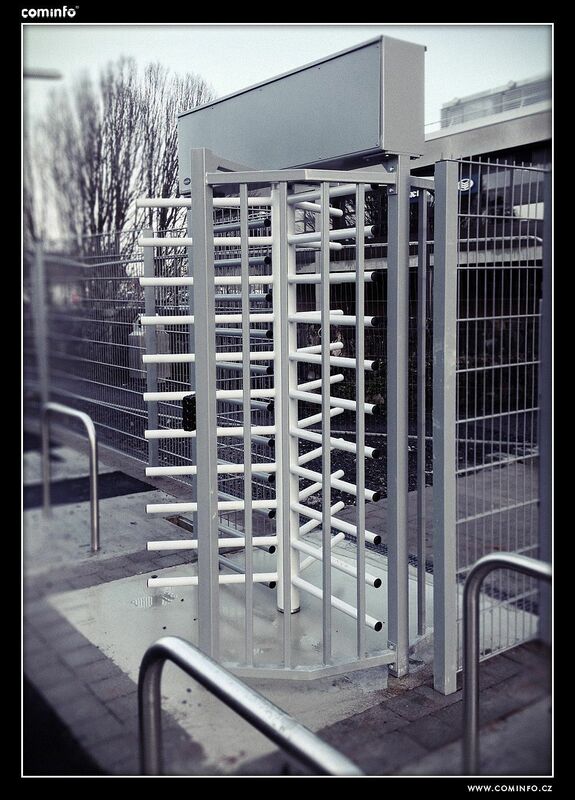 2nr Rexon ERA3 Turnstiles we installed at the campus side of the park which allows user to leave through these turnstiles when leaving or returning on foot. We worked with the campus access control provided to ensure there was seamless integration with the existing GSD system in place on site.